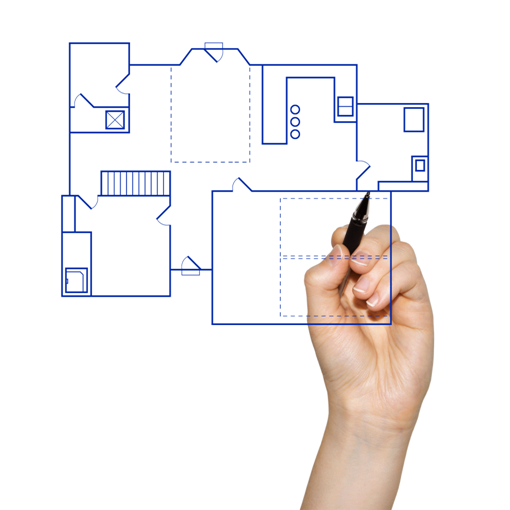 Create Your Own Design - Pacific Modern Homes, Inc. If you didn't find what you were looking for in our existing designs (or by modifying one of our existing designs,) we can help you, Create You Own Design! You provide us with a sketch of your desired design. 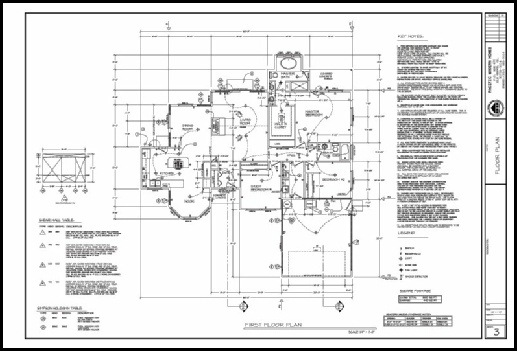 We turn your sketch into a more formal design taking into account building code requirements with an eye toward best building efficiencies. 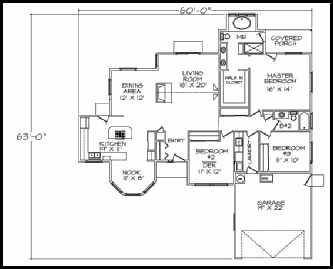 Pacific Modern Homes will produce a complete building set of the plans. These plans will cover the structural design which includes the foundation design - even if you're building down the side of a hill. 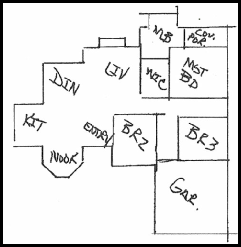 Generally speaking, we calculate the cost to produce a complete building set of plans based upon the total square footage of the building and the number of floors. This includes garage, porches, patios and decks covered and uncovered. Here's a copy of our current price sheet, Custom Plan Drafting Services. If you're building on a sloping lot, or in a high snow load area, there will be additional costs. 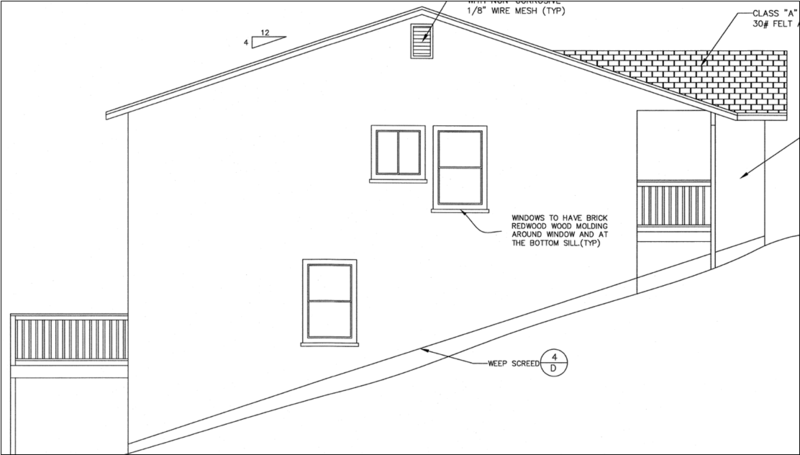 Here are some examples of some sloping foundation designs that we've produced to meet specific building site requirements. Here's an example of a design that we helped one of our customers complete.